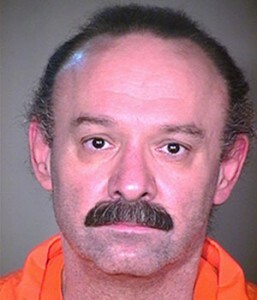 WASHINGTON – Use of the drug midazolam in lethal injections does not constitute cruel and unusual punishment, despite its use in botched executions in Arizona and Oklahoma, the Supreme Court ruled Monday. “Because some risk of pain is inherent in any method of execution, we have held that the Constitution does not require the avoidance of all risk of pain,” Justice Samuel Alito Jr. wrote for the majority. But in a sharp dissent, Justice Sonia Sotomayor said the court’s ruling leaves inmates at risk of “what may well be the chemical equivalent of being burned at the stake” because of the pain of the final drugs. She was joined by Justices Elena Kagan, Stephen Breyer and Ruth Bader Ginsburg. Breyer and Ginsburg, in a separate dissent, said it is time to revisit the question of whether “the death penalty violates the Constitution” on its face. 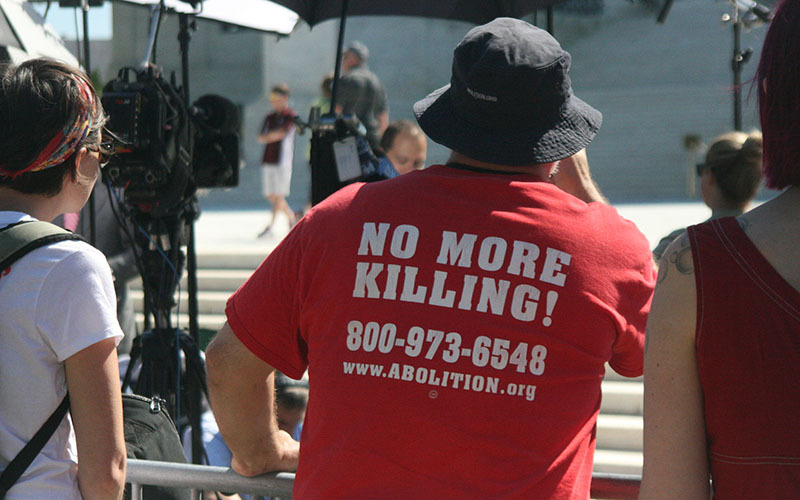 But Alito said the court has never declared a state’s method of execution unconstitutional. Because “it is settled that capital punishment is constitutional, ‘it necessarily follows that there must be a (constitutional) means of carrying it out,” he said. Dale Baich, federal public defender for Arizona, said he was disappointed in the ruling. “The majority opinion of the court today goes against the majority of the country,” Baich said, noting that more than half of the states no longer have the death penalty. He said “the last 40 years have shown the futility of the death penalty” within states and courts. “As Justice Breyer noted, most of the U.S. has abandoned the death penalty,” Baich said. Midazolam made headlines last year when it was used in the executions of Oklahoma inmate Clayton Lockett and Arizona inmate Joseph Wood. In Lockett’s case, prison officials had difficulty finding a vein in which to inject the lethal “cocktail” used in the state’s executions: midazolam to sedate the condemned man followed by drug to paralyze him, stopping breathing, and third to stop his heart. Lockett was given 100 milligrams of midazolam and appeared to be unconscious, but when the next drugs were administered he started writhing against his restraints. The drugs were stopped, but he died 40 minutes later of a heart attack. In Arizona, execution protocols called for midazolam followed by one lethal drug. Woods got up to 15 doses of midazolam, totaling 750 milligrams, but “continued breathing and moving for nearly two hours” in the death chamber before he died, Sotomayor wrote. But Alito wrote that many other executions too place last year using similar lethal injection procedures and they proceeded without apparent incident. 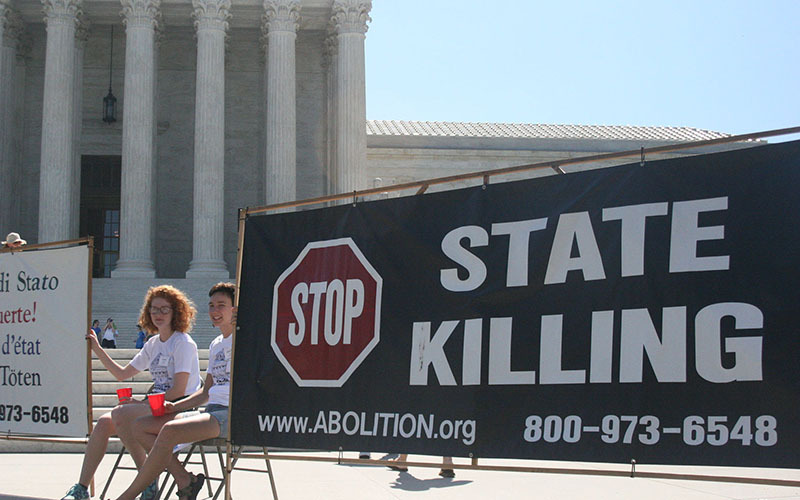 “Holding that the Eighth Amendment demands the elimination of essentially all risk of pain would effectively outlaw the death penalty altogether,” Alito wrote. He noted that while “most humans wish to die a painless death, many do not have that good fortune.” Pointing to a history of execution methods, Alito said states eventually adopted lethal injection as the most humane. But Baich echoed Sotomayor’s argument that the decision, and the drug protocols, do not guarantee a humane death. “Unfortunately, the court’s opinion is likely to lead to more experimenting, secrecy” and a complete lack of transparency within states’ executions, he said.